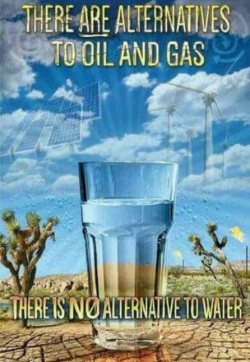 21st Century Green Technology provides renewable and sustainable fresh drinking water daily without impact on the environment or reliance on existing water resources. Our Proprietary Multi-stage Filtration System intakes air from the atmosphere to create water that is pure of contaminants & impurities (bacteria, dust, viruses) and is great tasting and healthy. Produces Fresh Drinking Water that meets or exceeds World Health Organ (WHO) standards.